If you think about it, the root of most frustrations in life nearly always stem from poor communication. Communication is defined as the process of understanding and sharing meaning. It is not just exchanging information. Effective communication about understanding the emotion and intention behind the information. 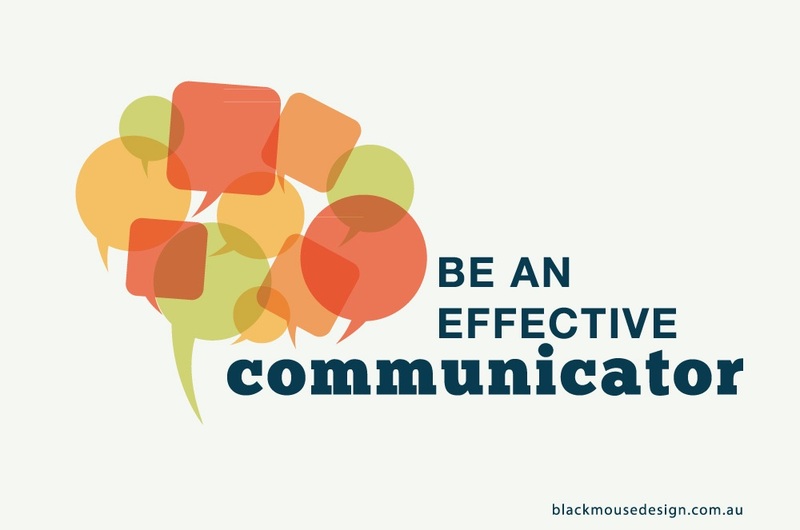 Communication is vital for all functions of a successful business; planning, coordinating, marketing, monitoring and evaluating. It is part of good business management to figure out possible barriers that might exist in the communication structure and to rectify them to ensure an effective communication network. 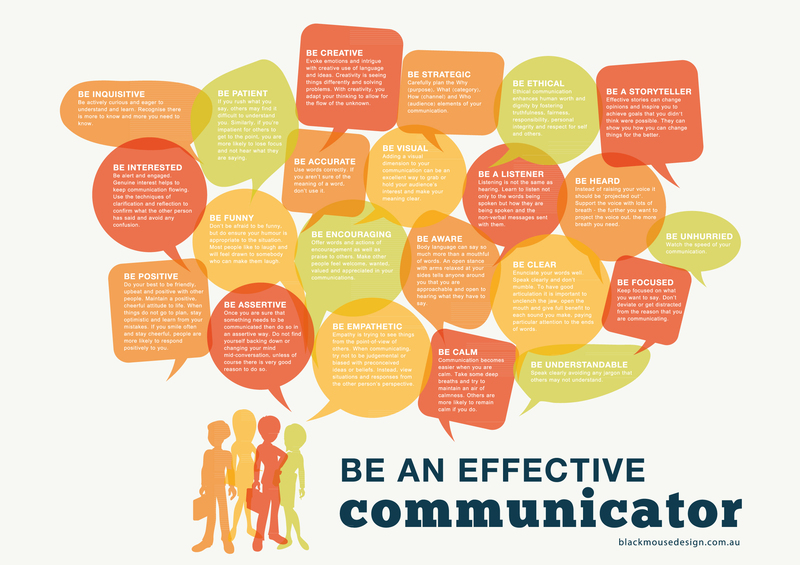 There are many ways you can focus on improving your communication. Here is a guide of twenty two ways to help make your communication more effective. Adding the visual dimension to your communication can be an excellent way to hold your audience’s interest and make your meaning clear. Body language can say so much more than a mouthful of words. An open stance with arms relaxed at your sides tells anyone around you that you are approachable and open to hearing what they have to say. Empathy is trying to see things from the point-of-view of others. When communicating, try not to be judgmental or biased by preconceived ideas or beliefs. Instead view situations and responses from the other person’s perspective. Offer words and actions of encouragement, as well as praise to others. Make other people feel welcome, wanted, valued and appreciated in your communications. Don’t be afraid to be funny, but do ensure your humour is appropriate to the situation. Most people like to laugh and will feel drawn to somebody who can make them laugh. Do your best to be friendly, upbeat and positive with other people. Maintain a positive, cheerful attitude to life. When things do not go to plan, stay optimistic and learn from your mistakes. If you smile often and stay cheerful, people are more likely to respond positively to you. Once you are sure that something needs to be communicated then do so in an assertive way. Do not find yourself backing down or changing your mind mid-conversation, unless of course there is very good reason to do so. Communication becomes easier when you are calm. Take some deep breaths and try to maintain an air of calmness, Others are more likely to remain calm if you do. Keep focused on what you want to say, don’t deviate or get distracted from the reason that you are communicating. Speak clearly avoiding any jargon that others may not understand. Enunciate your words well. Speak clearly and don’t mumble. To have good articulation it is important to unclench the jaw, open the mouth and give full benefit to each sound you make, paying particular attention to the ends of words. If you rush what you say, others may find it difficult to understand you. Similarly, if you’re impatient for others to get to the point, you are more likely to lose focus, and not hear what they are saying. Use words correctly. If you aren’t sure of the meaning of a word, don’t use it. Watch the speed of your communication. Instead of raising the voice it should be ‘projected out’. Support the voice with lots of breath. The further you want to project the voice out, the more breath you need. Effective stories can change opinions, inspire you to achieve goals that you didn’t think were possible, and they can show you how you can change things for the better. Ethical communication enhances human worth and dignity by fostering truthfulness, fairness, responsibility, personal integrity, and respect for self and other. Carefully plan the Why (purpose), What (category), How (channel) and Who (audience) elements of your communication. Evoke emotions and intrigue with creative use of language and ideas. Creativity is seeing things differently and solve problems. With creativity, you adapt your thinking to allow for the flow of the unknown. 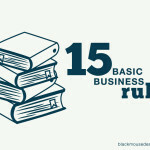 A successful business is dependant on having progressive and harmonious communication. 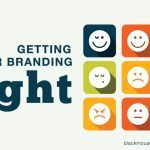 Aim to increase understanding by considering how your message might be received by others as well as how you are interpreting messages directed at you. 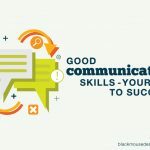 By communicating clearly, you can help avoid misunderstandings and potential conflict and while boosting your business to the next level.